Ningbo Yinzhou Zhenhua Stamping Co., Ltd.
With 20 years' experience in manufacturing stamping parts.standard stamping including DIN6797, DIN6798, DIN137, DIN9250, DIN6796, DIN7967,DIN6796, DIN432, NFE25-511,DIN2093, cold stamping, stainless steel stamping, car accessory stamping, and rabidity mould stamping. 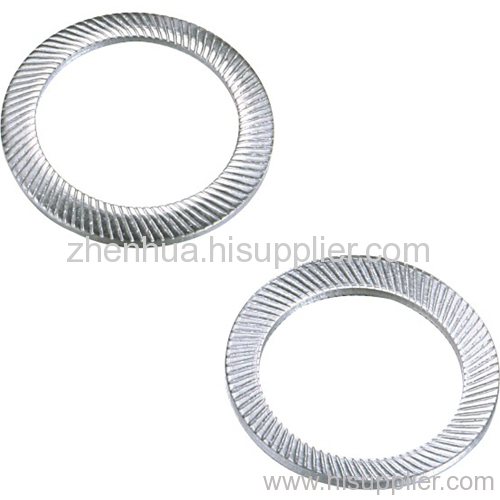 Besides, we also can manufacture products according to exact specifications of our clients' sample and drawings. If you are interested in our products,please feel free contact me.